Home > Mortgages > How Long Can I Shop Around for a Mortgage Without Really Damaging My Credit Score? How Long Can I Shop Around for a Mortgage Without Really Damaging My Credit Score? I am looking to buy a home in the next 6 months and have already been applying to different lenders. I know this is considered a hard inquiry, but I am confused on the amount of days I have until it is no longer counted as one inquiry. Basically I am asking that if I had a hard inquiry (mortgage) pulled two weeks ago and I see a few other lenders this week, will that be considered one inquiry? Before we dive into our commenter’s question, here’s a quick primer on credit inquiries. They’re essentially generated whenever someone pulls your credit report(s). They’re meant to represent your history of searching for credit, which accounts for 10% of most credit scores. There are also two types of inquiries. Soft inquiries are generated whenever someone pulls your credit report for reasons unrelated to a credit application you filled out — think credit card pre-approvals that arrive in the mail, a routine background check and, yes, pulling your own credit reports. Soft inquiries can occur without your knowing, but they have no bearing on your score. Hard inquiries, on the other hand, are generated when you apply for a loan and can hurt your score, particularly if you have several within a short timeframe. The conceit here is that a mad dash for credit could be a sign of bad things to come: The borrower could need financing as a result of money woes and/or taking on more credit than they can afford. Of course, there are other reasons you may fill out more than one loan application — namely, you might be, like our commenter, shopping around for a competitive interest rate. Thankfully, major credit scoring models (remember, you have more than one) have made allowances for that. They’ll actually group inquiries for the same type of financing made within a certain frame and treat it as a single application. Now, depending on the scoring model, this process may only apply to financing that you commonly rate-shop for, like a mortgage, auto loan or student loan. Credit cards can be a different story. And the timeframe can also vary from score to score. VantageScore, for instance, uses a 14-day rolling window in which all credit inquiries are “de-duplicated” and treated as one inquiry, per its website. Meanwhile, older versions of the FICO score group mortgage, auto, and student loan inquiries by 14-day spans, while newer versions utilize a 45-day window. FICO also ignores inquiries made in the 30 days prior to scoring. So, if you find a loan within 30 days, the inquiries won’t influence your scores while you’re rate shopping, according to its site. So, to answer our commenter’s question directly, whether that new hard inquiry would be grouped with its two-week predecessor would vary, depending on what credit score each lender was looking at. To keep any damages to a minimum, it could be a good idea to get all your comparison-shopping done within a 14-day window (the more common window at play). Or to at least concentrate multiple applications within two week timeframes, should your mortgage search go longer. Be careful about applying for multiple types (mortgage vs. auto vs. student loan) of credit at once, as those inquiries aren’t always grouped together. 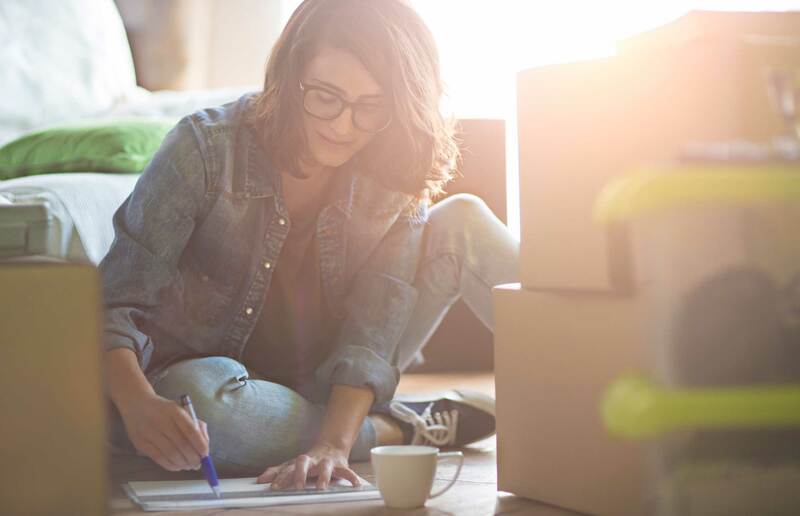 This is a best practice while shopping for a mortgage and after getting one because changes to your credit score(s) can keep you from closing. In other words, you can still have a very good score with an inquiry or two on your credit report so long as you make all your loan payments on time, keep debt levels low (below at least 30%, and ideally 10%, of your total available credit) and add a mix of credit accounts (revolving accounts like credit cards vs. installment accounts, like a mortgage) over time as your wallet and your credit score can handle them.